Winsen’s Canvases specialises in the manufacturing of Artists’ Canvases and Custom Hand-Gilded Frames, with the capability of re-stretching original artworks including the stretching of canvas prints. From the beginning, Winsen’s Canvases aimed to produce an artists canvas that would be distinct in quality. To this end it sourced quality timber – light and knot-free, our timber used is ideal for the construction of a stable stretcher. More recently is the development of aluminium stretcher frames, finding application in an ever innovative environment. Boards can also be used as a support structure, and especially on smaller sizes provide a panel that is sturdy and compact, allowing the artist to work against a firm surface. A number of canvas cloth types are available, including 100% Natural Cotton Duck and Synthetic Polyester Cloth. Although Cotton Duck is the common choice, Polyester Cloth has gained popularity for artists wanting a tighter cloth stretch and finer weave, lending itself to a smoother finish. An extensive and growing range of Belgium Linens are available, and the artist can enjoy very specific textures from either Oil, universal or clear primed linens. With ongoing research and refinements, Winsen’s Canvases as default double-primes all their canvases with an acrylic primer. Key attributes to the primer include absorbency, flexibility, paint-ability and adhesion to canvas surface. The stretching of Original Artworks and Prints for the individual, gallery, or printing house is a core capability of Winsen’s Canvases. Artworks are measured with accuracy, the stretcher frames made accordingly, and then stretched with particular care over the frame. Custom framing with leafing and specific washes can enhance an artwork, adding value and aesthetic beauty. 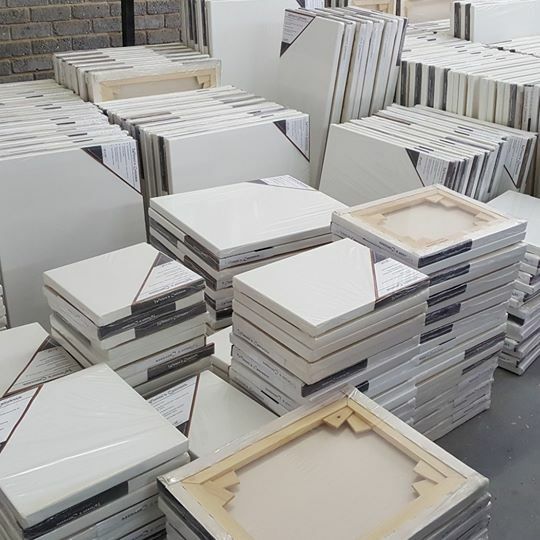 The moulding range is continually expanding, as is the refinement of technique to achieve different finishes, ranging from highly distressed to clean and modern. 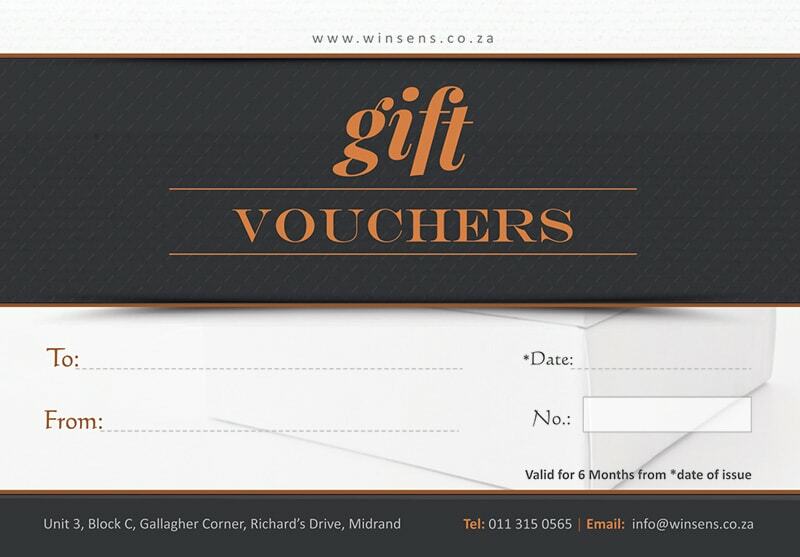 Winsen’s Canvases is also able to supply loose canvas on the entire product range, as un-primed or universal primed. Varying widths are available depending on the cloth type. Added to this is the manufacturing of round or custom shaped canvases – see our gallery for some examples. Winsen’s Canvases strives to understand the needs of the artist and appreciates the importance of a quality product for them to work on. Winsen’s is proud that their product will become the support and a small part of an item of value and beauty. Contact us for additional information, to get pricing, or use our Online pricing app. Alternatively custom-sized canvases can be ordered online, and see our range of stock sizes available too. Our Artists Canvas and other products are all made to order. The size and depth of support structure, canvas surface preparation and external frame colouring are customised to the artist or print makers preference.